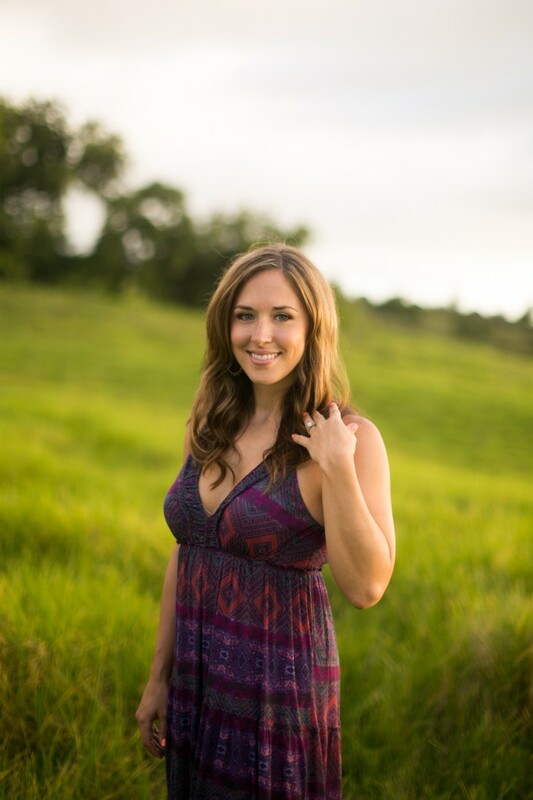 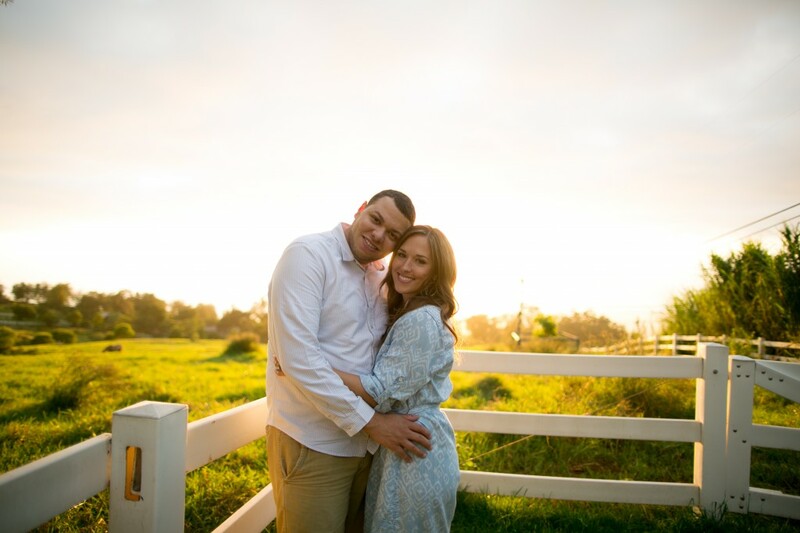 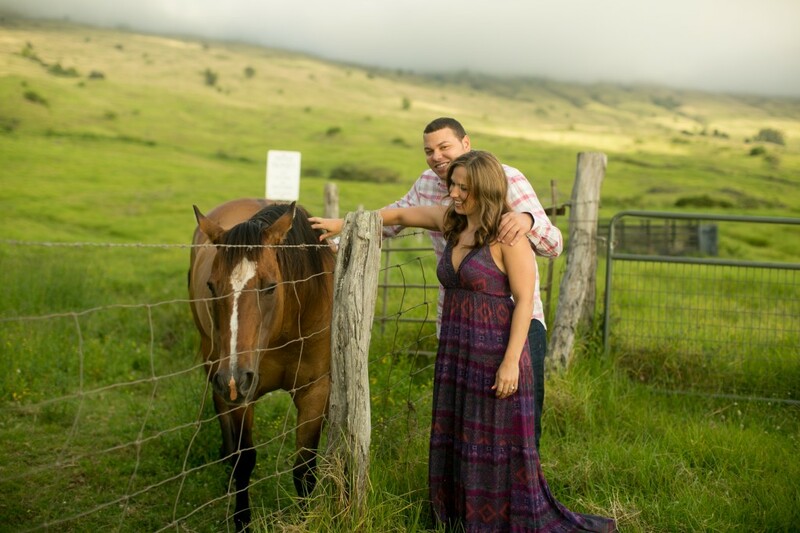 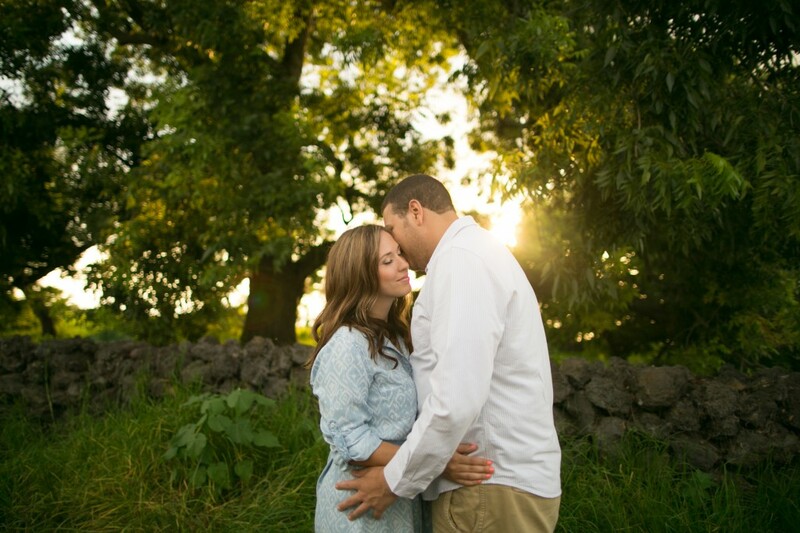 Rolling hills, horses and a breathtaking sunset makes the perfect combination for a portrait session! 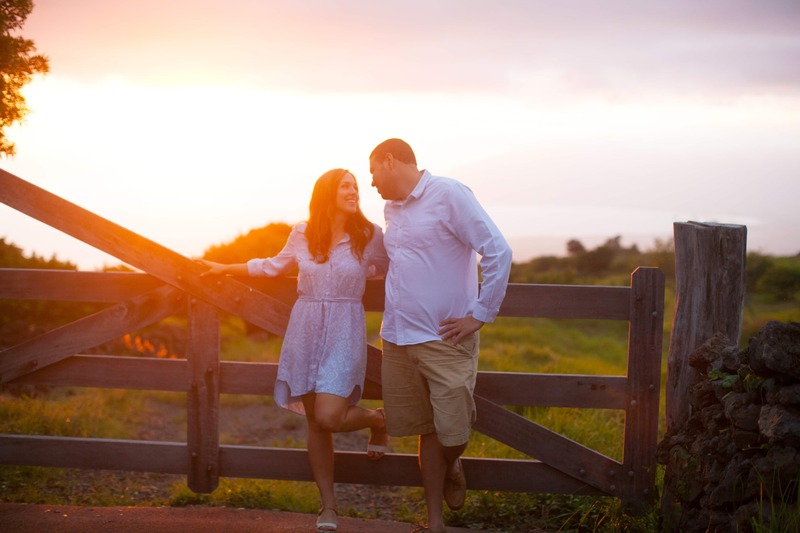 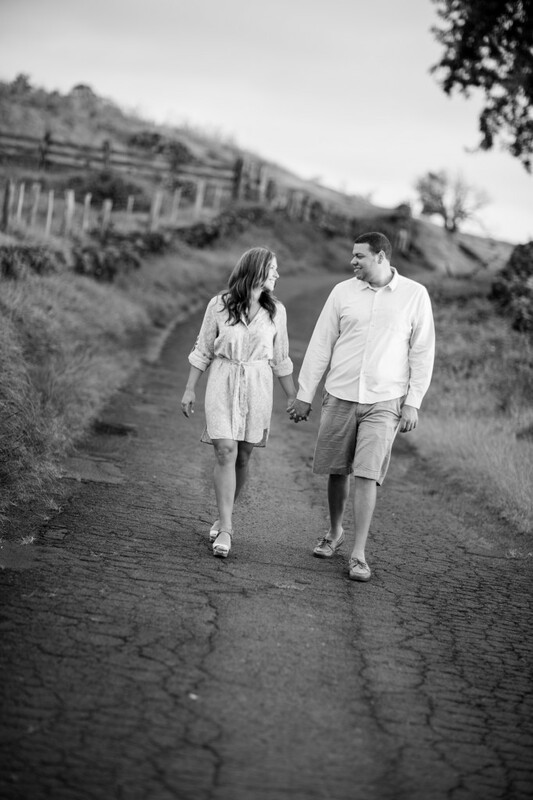 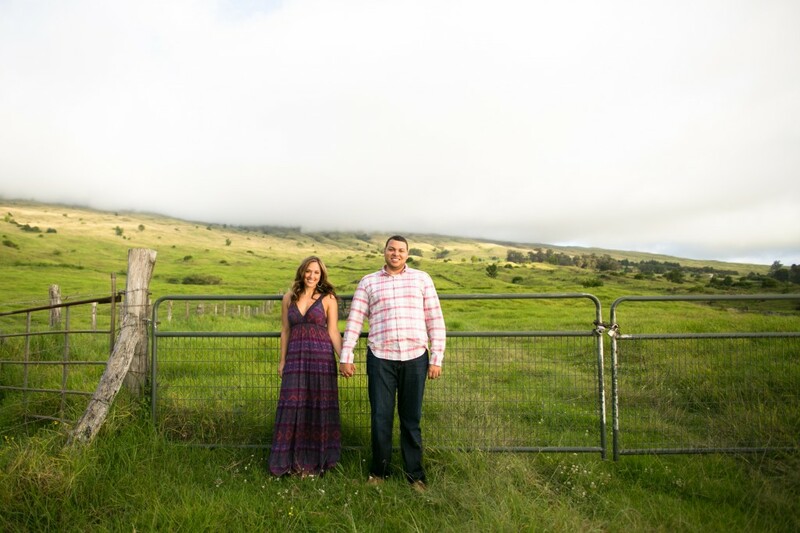 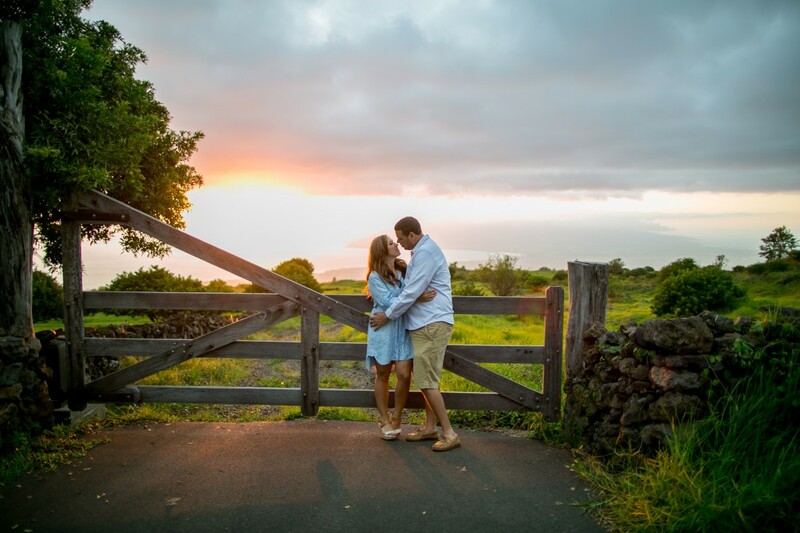 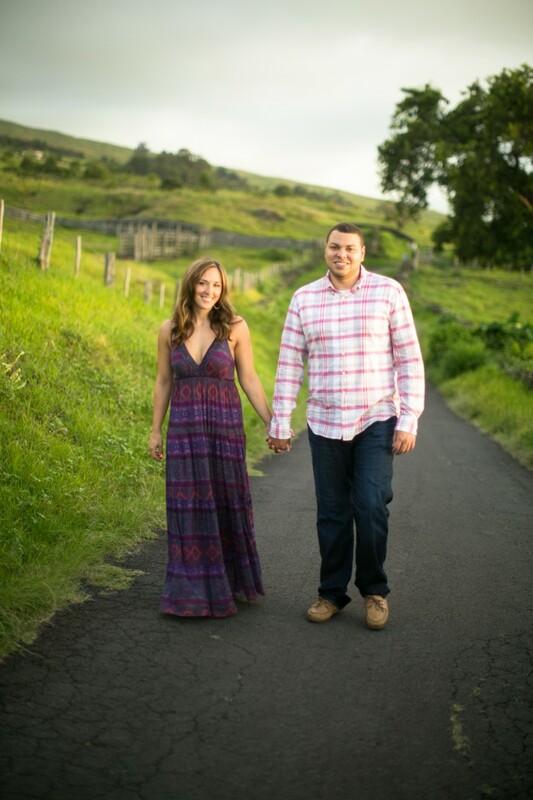 I photograph so many weddings and portrait sessions at the beach, so when Megan told me she’d like to choose an Upcountry Maui location for their engagement session, I was ecstatic. 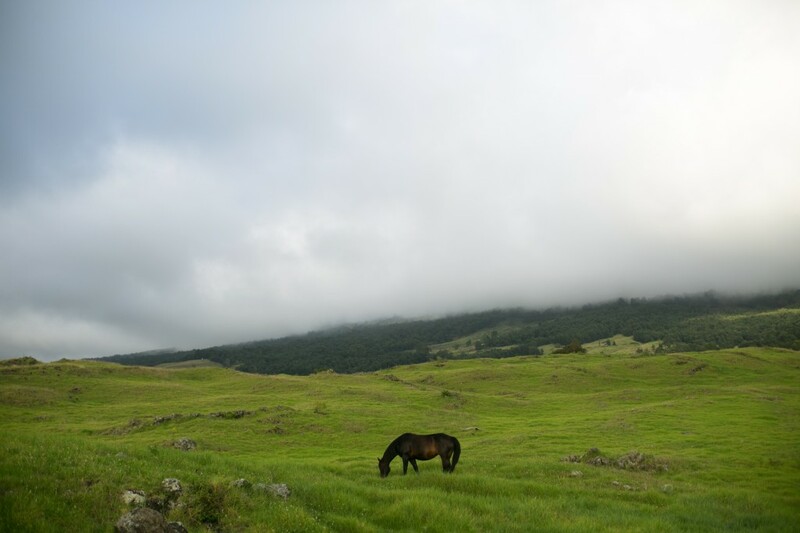 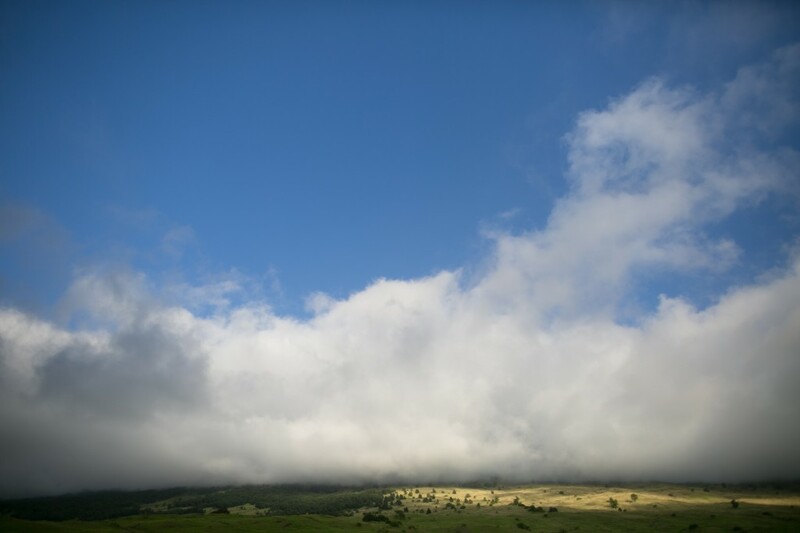 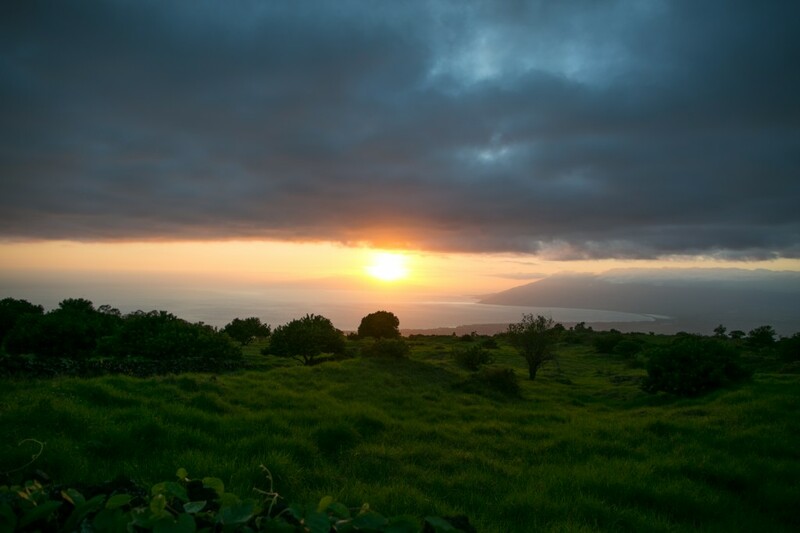 We lucked out with perfect weather which is pretty typical for Kula. 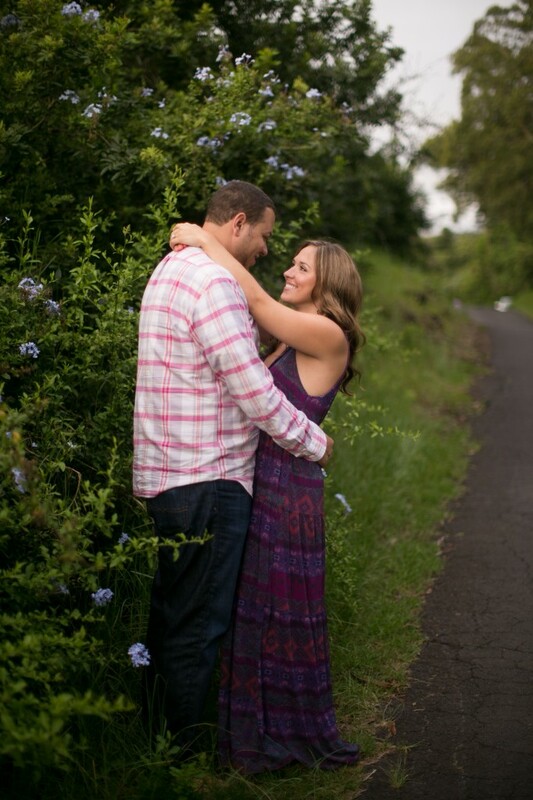 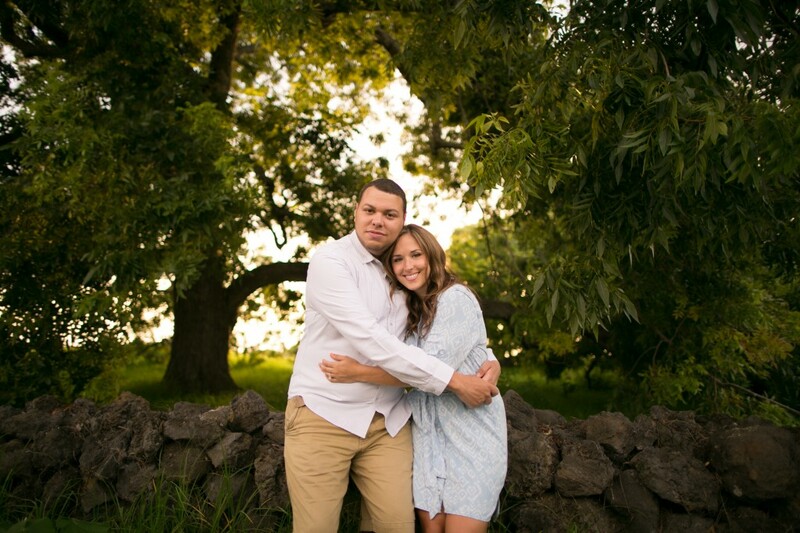 These two are tying the knot next year and I am thrilled to be photographing their wedding. 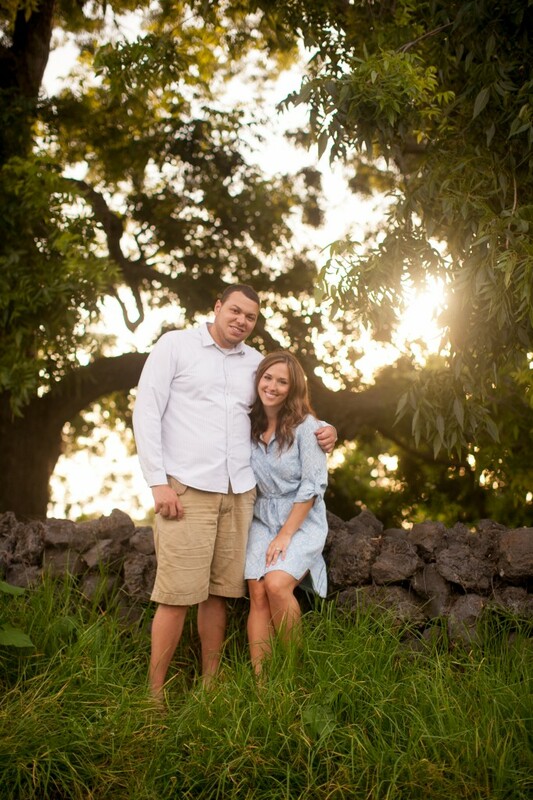 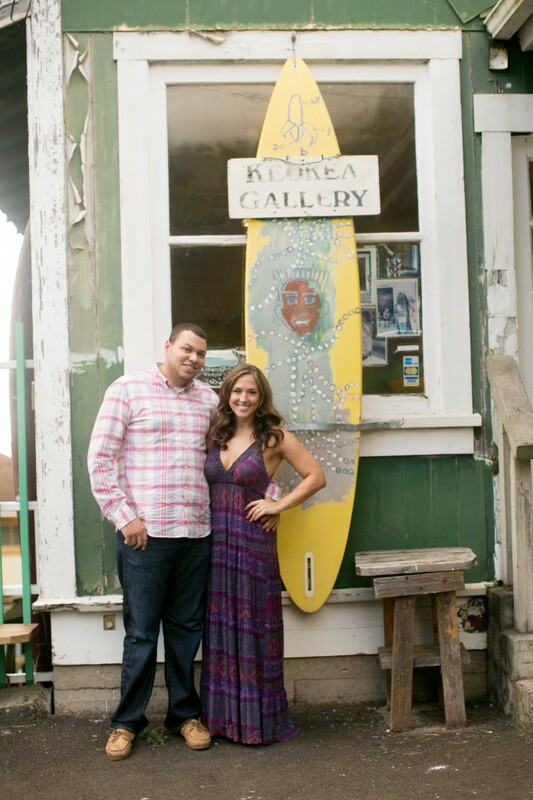 They have chosen Belle Destination Weddings and Events to plan their wedding so I know it is going to be gorgeous!